This April, I’m stoked to be leading Tribe’s first ever London to Paris group ride and I really hope you’ll join me because it’s going to be such enormous fun. 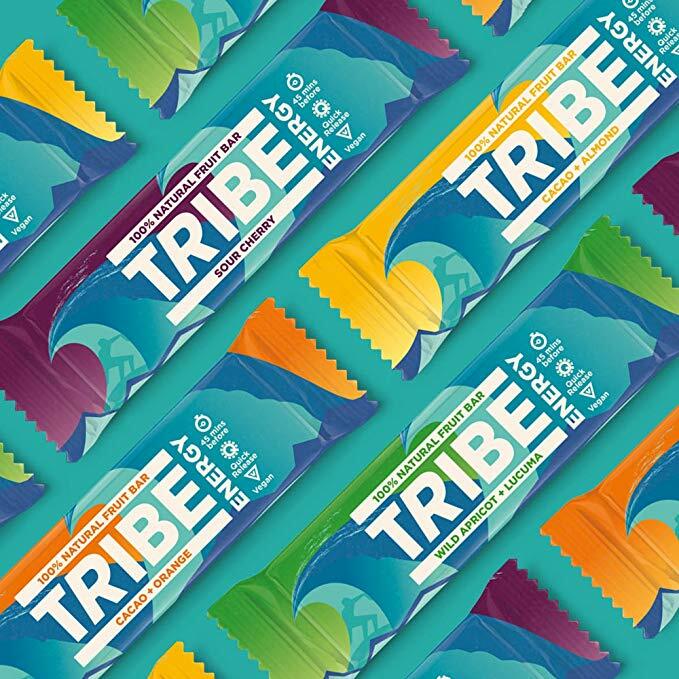 Challenging, yes, but FUN because that’s the true nature of Tribe adventures. An iconic route from the British capital to the French, London to Paris is an absolute corker of a ride and one that’s been on my bucket list for quite some time. To be able to do it with 50 friends of Tribe whilst raising funds for the Tribe Freedom Foundation to support victims of human trafficking makes the whole thing even better. We’ll tackle England’s not insignificant hills on the way to Portsmouth where our overnight ferry awaits, hopping straight back on our bikes in the morning for a dawn ride through the French countryside. 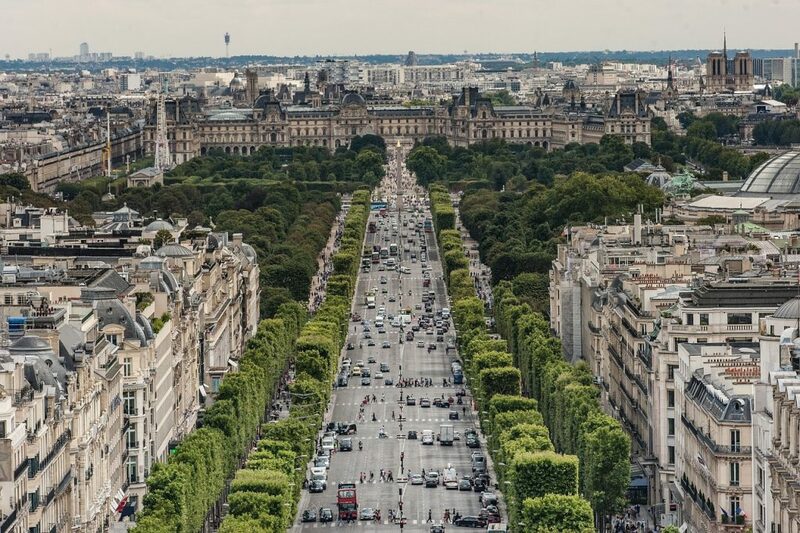 Of course, we’ll finish on the Champs Elysees, as what could feel better than rolling down the same road as the pros in the Tour De France? This being a Tribe ride, we’ll celebrate that evening and you’ll leave the weekend with new friends, a sense of pride and extremely sore legs! There will be multiple groups on the ride so you should be able to find a bunch that’s going at your speed; we’ll make sure that everyone gets to ride at a speed that’s suitable to them and that they get to the end. You’ll certainly need to do some training beforehand though as day two is quite a challenge. The last Ride for Love event that I led was back in October in the Sierra Nevada, an epic trip where we raised in the region of £20,000 for Tribe Freedom Foundation! 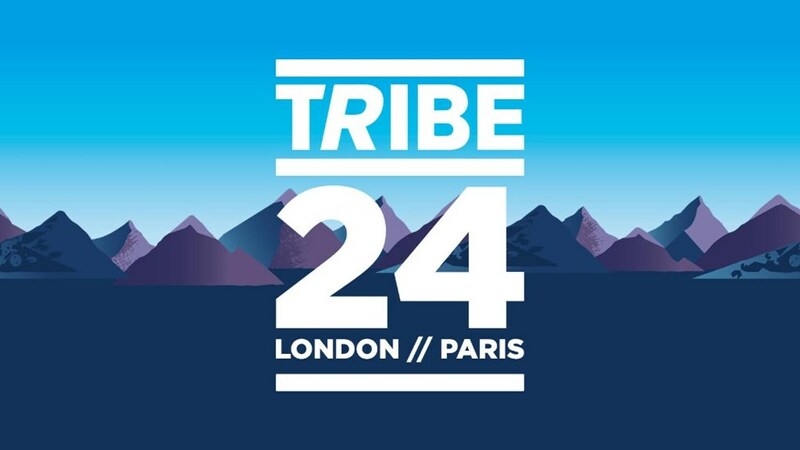 We’re fundraising once more on Ride to Paris, again for Tribe Freedom Foundation’s anti-trafficking partners so if you’re coming along, please do what you can to help us drum up support. It doesn’t have to be through sponsorship, how about a bake sale for your cycling club or a raffle? So, if you’re looking for challenge that will motivate and inspire you, look no further. Make 2019 the year that you pledge to push yourself just a little bit further. We’ve all got it in us to make it to Paris, everyone one of us. So, don’t let the distance stop you, start training, start fundraising and start enjoying the journey right now. That sounds like tons of fun. Another ride for my list too. Have fun.